You know the saying - when life gives you lemons, make lemonade. Sounds good, right? But what if I wasn't thirsty? 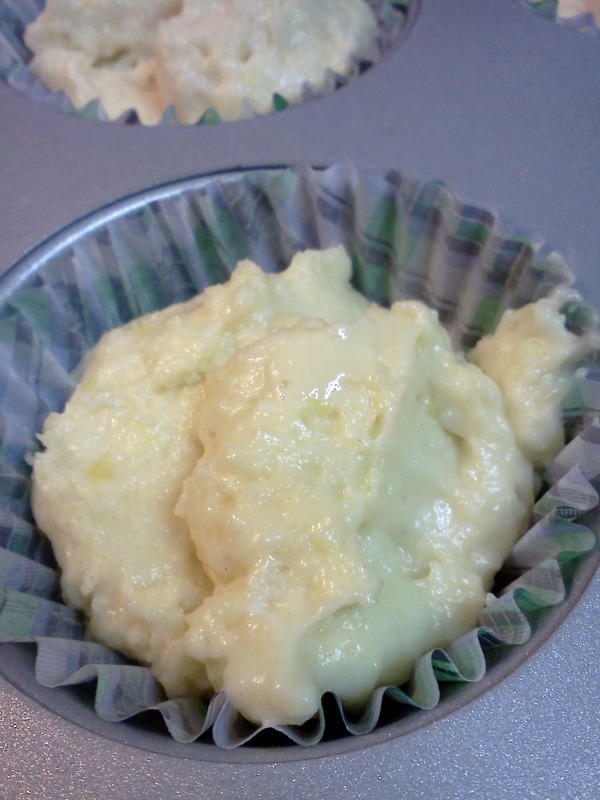 What if I wanted a really great lemon muffin? You know what I'm saying? The other day I made garlic lemon shrimp for dinner, had a few extra lemons just taunting me, and then I declared that day Lemon Fest day. Preheat oven to 375 degrees. 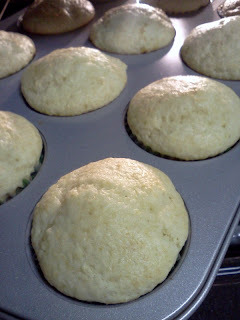 Line a muffin tin with liners, or spray with cooking spray. 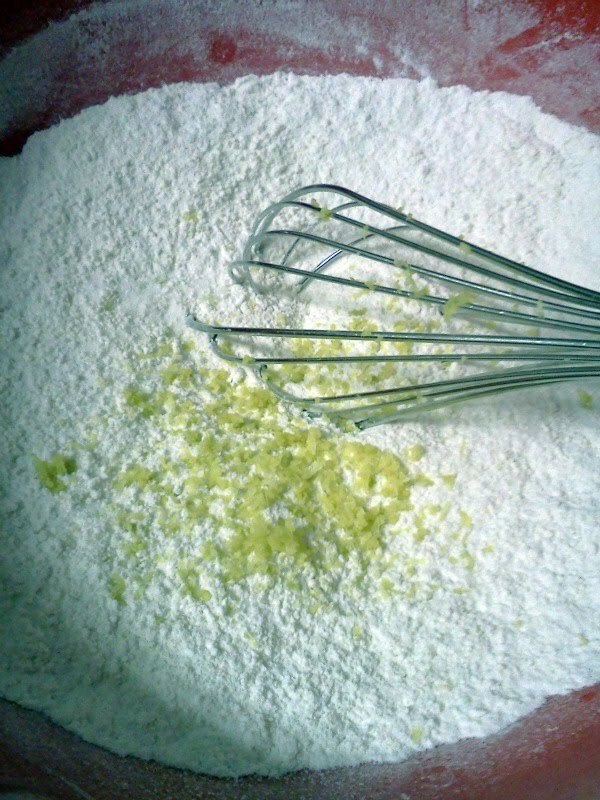 Combine all of the dry ingredients plus the lemon zest into a large bowl and whisk to remove any lumps and to combine the mixture. Make a well in the center of the dry ingredients, and add sour cream/yogurt, eggs, lemon juice, and melted butter. Whisk just until combined. You do not want to overmix. It will be a little lumpy, but that is okay. I always count when I whisk. I felt that was 27 was a good number to stop, sounds crazy, but it did the job. 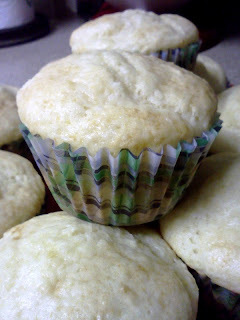 Fill muffin tins about 2/3 full. Bake 15-18 minutes or until toothpick inserted in center comes out clean. They are best served slightly warm, but still taste pretty darn good at room temperature. Like I said a little bit ago, I ate one with blueberry cream cheese, you could also try strawberry , raspberry, any kind of jam. Mmmm! Lovely and yummy as always!